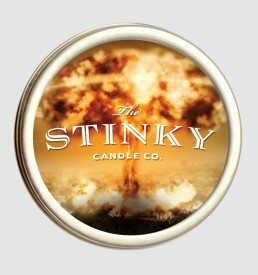 Body Odor Candle (4 oz) - Stinky Candle Co. The cost of deodorant is equal to the cost of puberty. 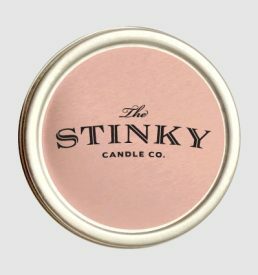 If this candle smells similar to your armpit, you have the answer to why he or she doesn’t return your call. 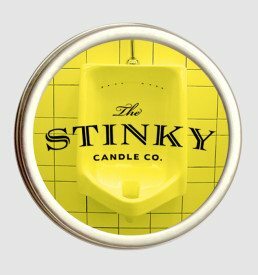 Smells as good as my armpit, if not better. 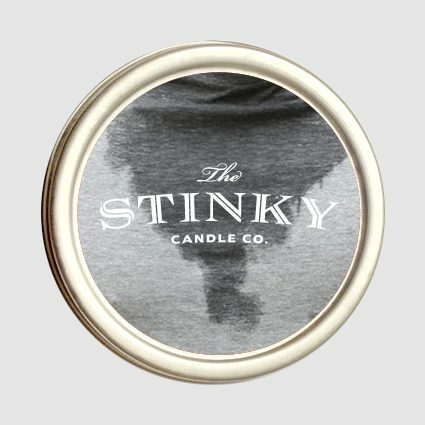 I didn’t know you could put a gym bag in a candle but somehow they did it.